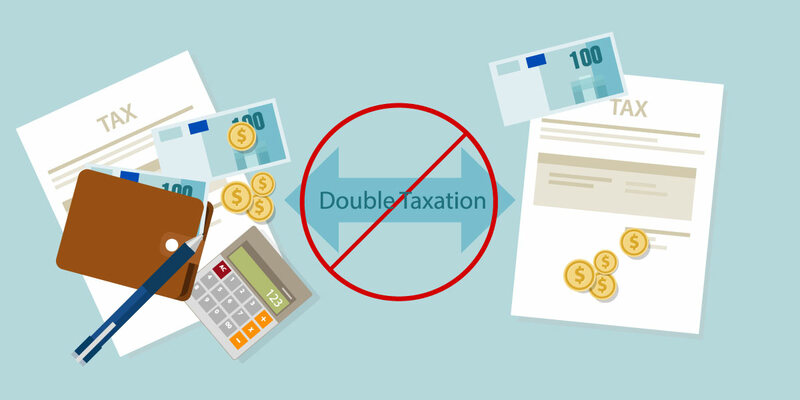 The IRS allows the avoidance of double taxation when selling or exchanging shares for the purpose of exercising NSOs. As such, ESO clients with NSOs can sell a portion of their shares to ESO and use those proceeds to exercise the balance of their options for their own benefit.This swap exercise method is also known as sell-to-cover and is often much more tax efficientIf your shares are attractive, then ESO will supply enough cash to exercise all of your NSOs including the mandatory withholding taxes. No tax is associated with the sale to ESO, but regular NSO taxes are paid for the exercise using ESO money including the shares exercised and immediately sold. This swap exercise method is often much more tax efficient than exercising on your own, selling separately, and then using what’s left to exercise more NSOs on your own. For more information on how the ESO Fund can help you with Swap Exercise, please contact us.